PHIL Morgan has ended Steve Allen’s remarkable run on the midweek Cuestars Masters (55+) Tour. 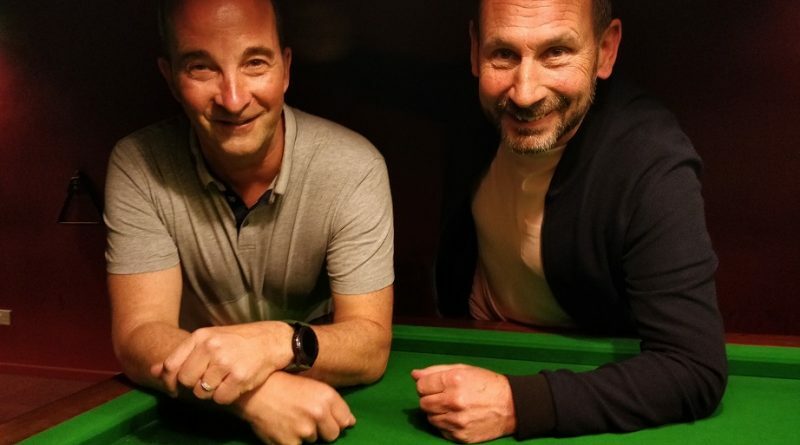 The 56-year-old won the fourth leg at Salisbury Snooker Club and regained the lead in the Masters rankings, which includes points earned on the Seniors (40+) Tour. Allen had won all five events since the competition was launched just over a year ago. And it looked like business as usual when the Totton Recreation Club stalwart beat his title rival in the first round-robin match. But Morgan (Salisbury) finished second in the group, overcame Andrew Darken (Feltham) 2-1 in the last-four and edged Allen by the same score on the final. Paul Burt (Salisbury) lost 2-0 to Allen in the semi-finals and drops to second place, four points adrift of the new leader. Allen is thirteen points further back in third. The title will be decided at the eighth and final leg of the Seniors Tour at Cue T’s Social & Snooker Lounge, Marchwood, on Sunday, April 14. ROUND-ROBIN GROUP: 1st, Steve Allen (Totton Rec); 2nd, Phil Morgan (Chandlers Ford SC); 3rd, Andrew Darken (Chertsey SSNR Club); 4th, Paul Burt (Salisbury SC); 5th, Stephen Hills (Traders, Northfleet); 6th, Graham Wallace (Salisbury SC); 7th, Ray Mears (Sovereign, Farnborough). SEMI-FINALS: Allen 2-0 Burt, Morgan 2-1 Darken. FINAL (£50/£20): Morgan 2-1 Allen.